This is the best way to tell us your application is coming as well as your return address and contact information so that confirmation and status updated can be sent to you via email. Multiple applicants can be entered using one service request form. 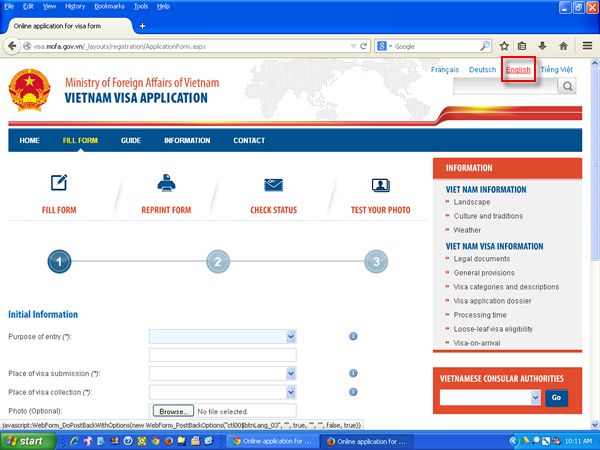 Please include the service request form confirmation page with the application documents.